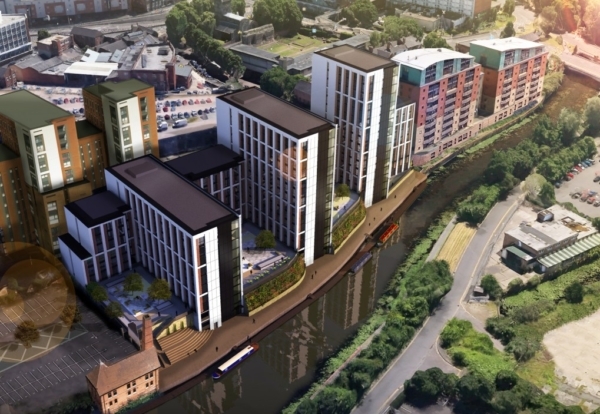 Winvic Construction is preparing to start work on a £50m project to build rental flats at the Waterside regeneration area in Leicester. Developer Code is pressing ahead with the 380-flat scheme at the Merlin Works site after securing forward funding from Cording Real Estate Group in the first deal for its new £400m UK Residential Investment Fund. It is Winvic’s second built-to-rent project with Code following a major student scheme of nearly 1,000 rooms in Coventry. The new build-to-rent project has been designed by Leicester-based architect Staniforth and will consist of a block made up of three towers – 10, 14 and 16 storeys high. The Cording UK Residential Investment Fund was launched in August with equity commitments of more than £100m from German institutional investors. Cording is expecting to raise an additional £150m of equity commitments from Continental European institutional investors. 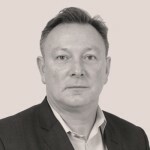 Using leverage, the fund will have £400m to create a diversified portfolio of PRS assets, delivering sustainable and stable distributions over a long-term holding period.